The company also intends to award backpay to workers who were suspended. 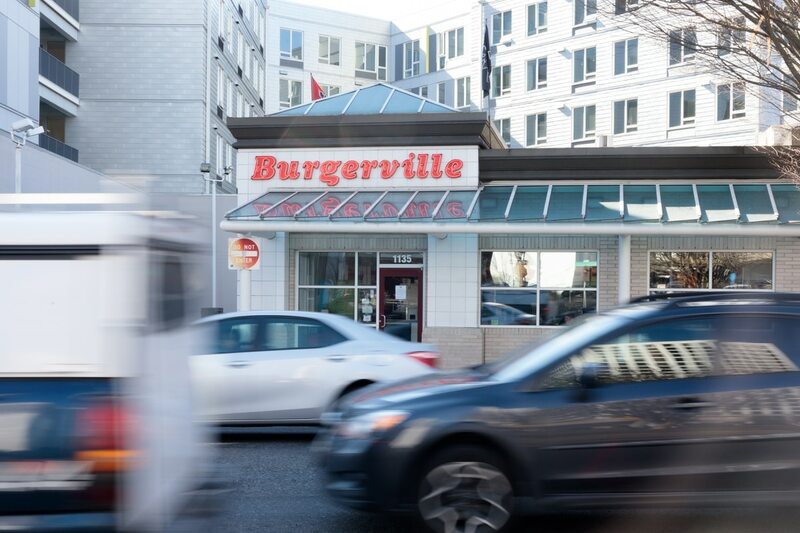 Less than 24 hours after WW published a story detailing allegations of union-busting at the Burgerville store near the Oregon Convention Center, workers say management contacted them announcing plans to rescind all disciplinary actions doled out after the union went public. A spokesperson for the Burgerville Workers Union, Emmett Schlenz, says Burgerville lawyers got in touch with the union last night after WW's story published, announcing "corporate will be rescinding all discipline issued to workers since March 13th." Employees at that store handed management a letter signed by 31 of its 34 workers on Monday, March 11, demanding voluntary union recognition. They asked for a response in 48 hours, and say they were answered in the form of over a dozen write-ups—for workplace violations as small as wearing name tags in the wrong place or wearing ripped jeans. Employees also claim two workers at the store were suspended and one fired. Read our story: Workers at Portland's busiest Burgerville say management is trying to bust their union. The union says in a statement that the company also intends to award backpay to workers like Morrisha Jones, who is eight months pregnant and was scheduled for maternity leave two days before she got suspended without pay. "This is clear evidence of the power of workers taking collective action," BVWU's statement reads. "When we fight, we win." In a statement, Burgerville writes that eight employees were written up last Wednesday at the Convention Center store, "regarding their actions being out of alignment with our policies." "We did not intend for the actions to be anything other than following standard procedures," the statement reads. 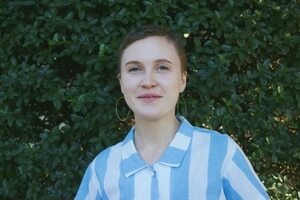 "And, we understand that given the timing of the upcoming union elections, our actions may have created mistrust between the IWW/BVWU and Burgerville." It concludes: "We are committed to rebuilding trust with them. We have rescinded all of the disciplinary actions and given the employees back-pay."